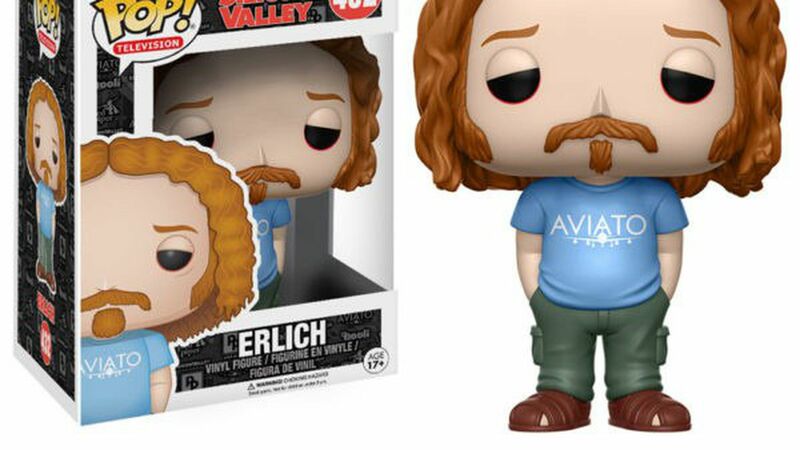 Funko, the maker of those ubiquitous Pop! figurines, has filed for an initial public offering. The official plan is to raise $100 million, but that's likely a placeholder. Big number: $204 million, which is the amount of revenue Funko reports for the first half of 2017. But it also has a $10 million loss for that period, all of which can be attributed to interest payments tied to the Everett, Wash.-based company's acquisition by private equity firm Acon Investments in late 2015.